Do you know your whole story? SCGS members began collecting books, microfilm, and other resources from their own collections to help encourage others with their genealogical research. In addition, the members held a variety of fundraisers to purchase additional resources. They also started a vertical file from information about the research done for themselves and others. Grants were written for the purpose of adding computers, Stephens County newspaper microfilm, and copiers. 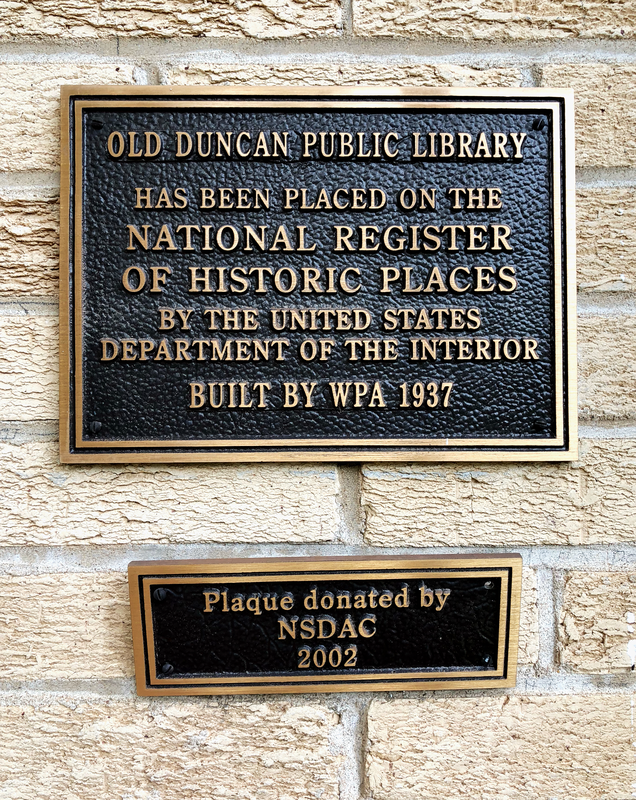 The society contracted with the City of Duncan to use a portion of the old library located at 301 North 8th to provide a location for the collection of materials and for the public to use the collection. Patrons were helped free of charge and a small fee was charged for doing the research for them. The members donated their time to help patrons, organize the materials and keep the library clean. The society’s collection of research materials has grown to over 10,000 items and five file cabinets of vertical files. The collection is primarily focused on Stephens County, but there is also information on all Oklahoma counties and almost all of the states in the United States. 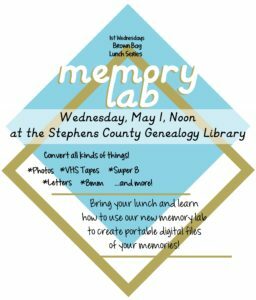 In addition, the society has collected information about cemeteries, marriages, and obituaries in Stephens County. 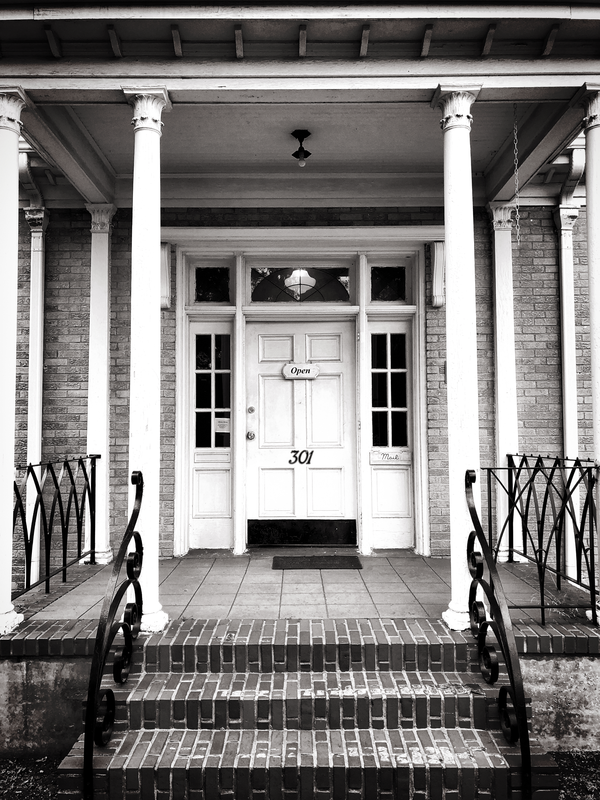 In 2017, due to a decrease in the number of volunteers available to operate the library, the Society again turned to the City of Duncan for help. 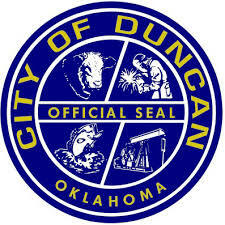 The City Council felt the Genealogical Library was worth supporting and has agreed to provide a paid staff member under the direction of Jan Cole, Duncan Library Director, for twenty hours per week to keep the library open. The society continues to provide support through helping with programs, paying for local newspaper microfilm, and teaching the staff and public about genealogy.